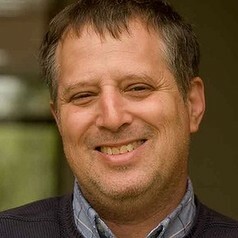 Michael Jay Polonsky is the Chair in Marketing at Deakin University. He has been researching environmental and social issues in marketing for over 20 years. He has published over 120 journal articles, with many of these focusing on environmental marketing issues. In 2010 he was awarded the Elsevier Distinguished Scholar by the Society for marketing advances in the US for this work. He has also been involved in a number of conferences serving as the environmental/social marketing tracks as past AMA, ANZMAC, KAMS and AMS conferences.